Will Sandeson seemed like a model son. 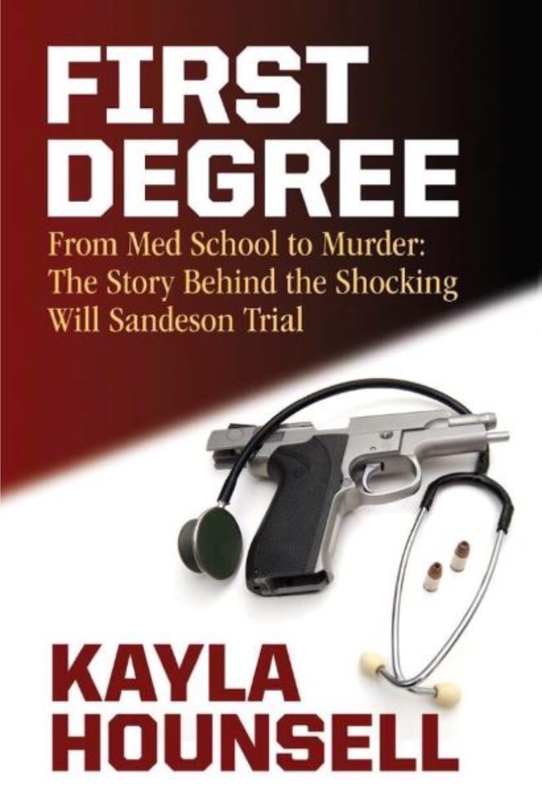 He was about to start medical school until he was arrested for first-degree murder. Sandeson's trial, blown open by a private investigator accused of switching sides, exposed a world of drugs, ambition, and misplaced loyalties. The body has never been found.